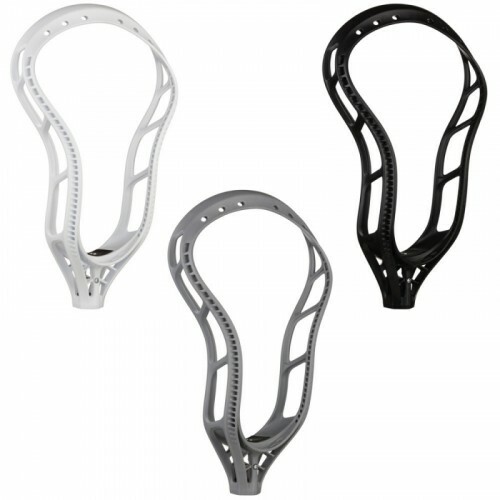 High pockets help to shoot faster and secure groundballs quicker. 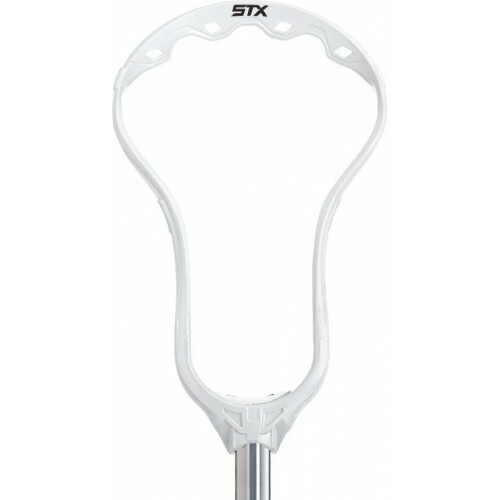 But it also means less ball control when you craddle. 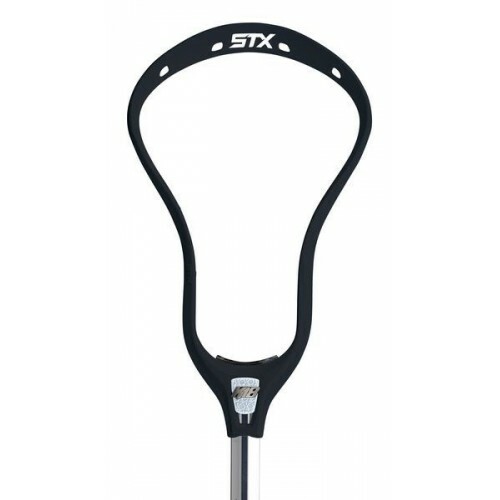 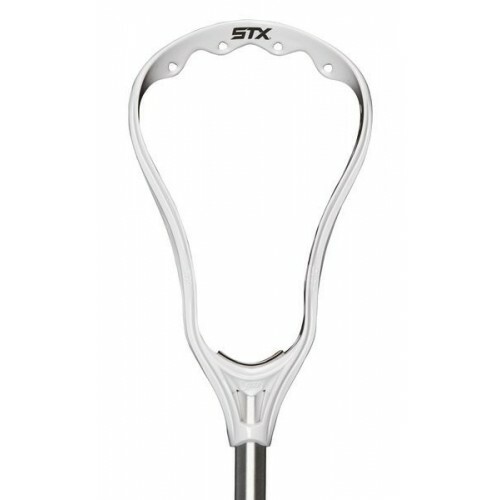 The Sequel is the first head designed for high pockets that gives the control needed thanks to its laid-back profil and its lowered scoop. 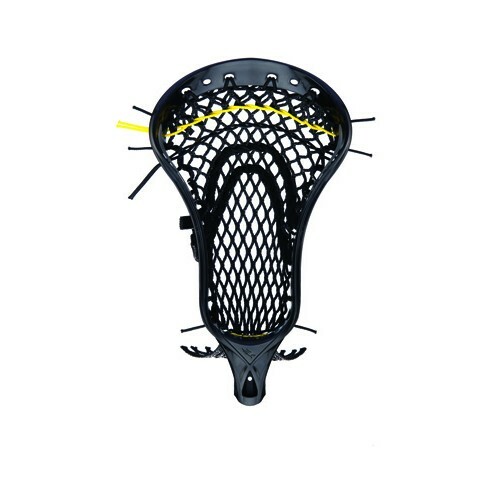 Inspired by Italian supercars and engineered with maximum functionality The Hawk Sequel design and styling language is defined by the recurring triangular and polygonal elements incorporated throughout. 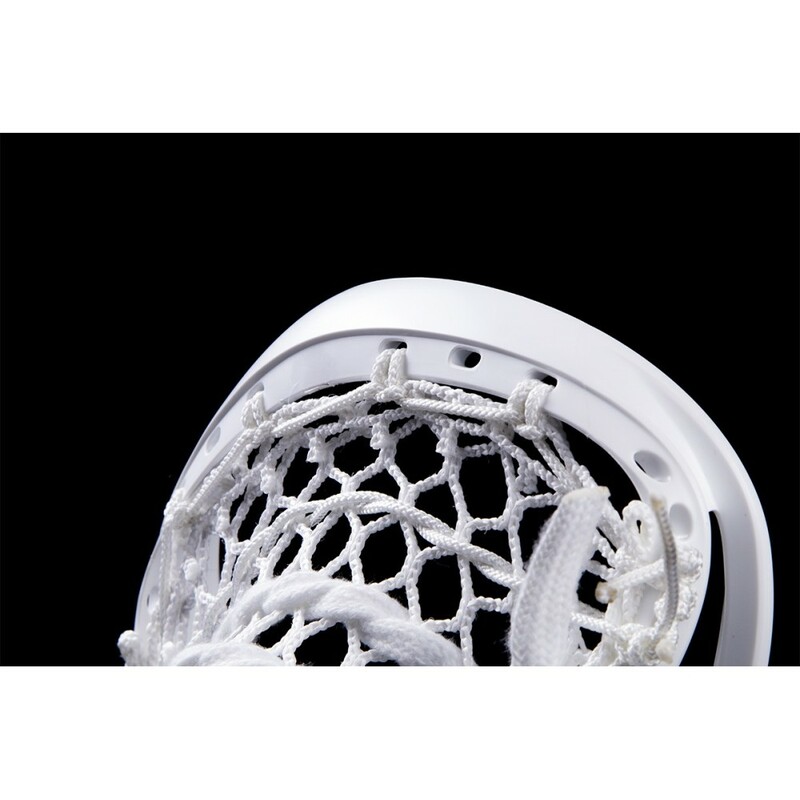 The surfaces have precisely distinct sharp edges that flow together to form subtle yet pronounced corners that incorporate radiuses that are both appealing to the eyes and performance enhancing. 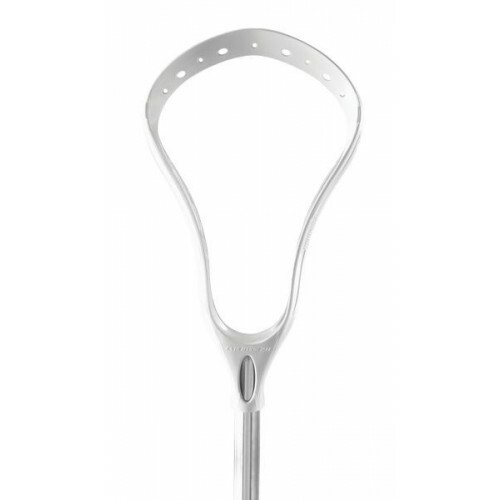 The Sequel’s elegant industrial design is only matched by it functionality and performance. 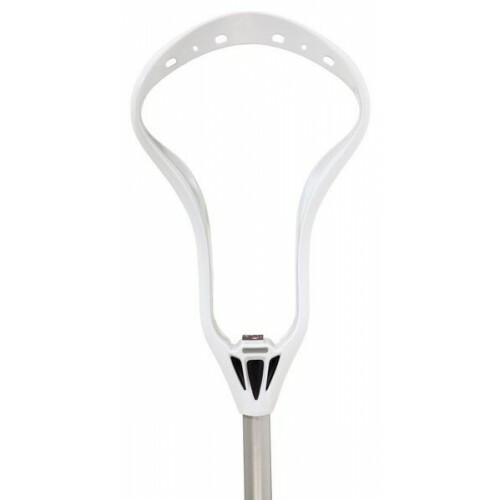 The Hawk’s beauty resembles a piece of art worthy of dedicated wall space but make no mistake about it; the Sequel is engineered for the field. 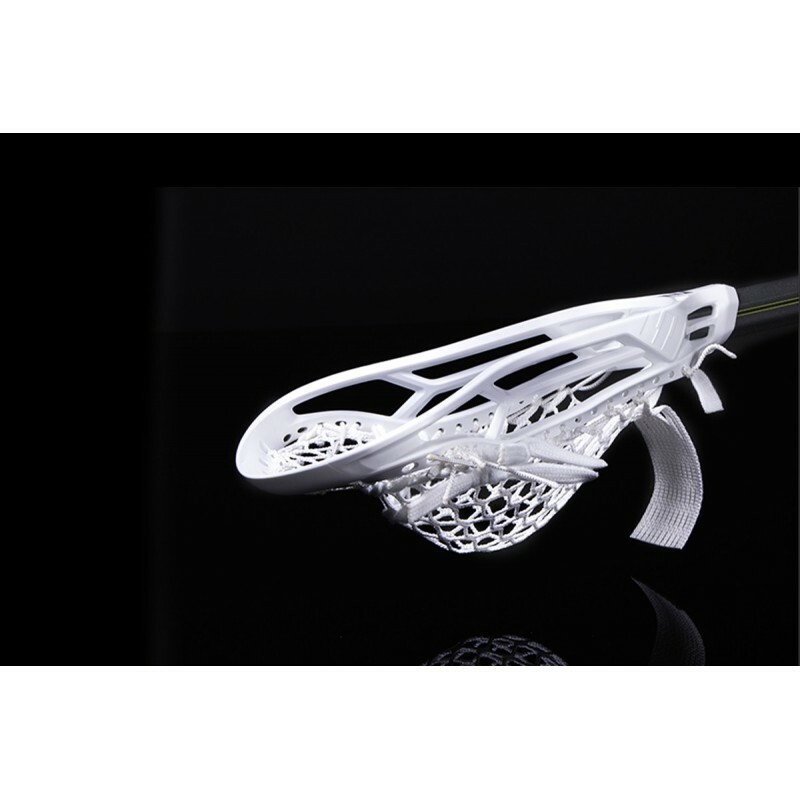 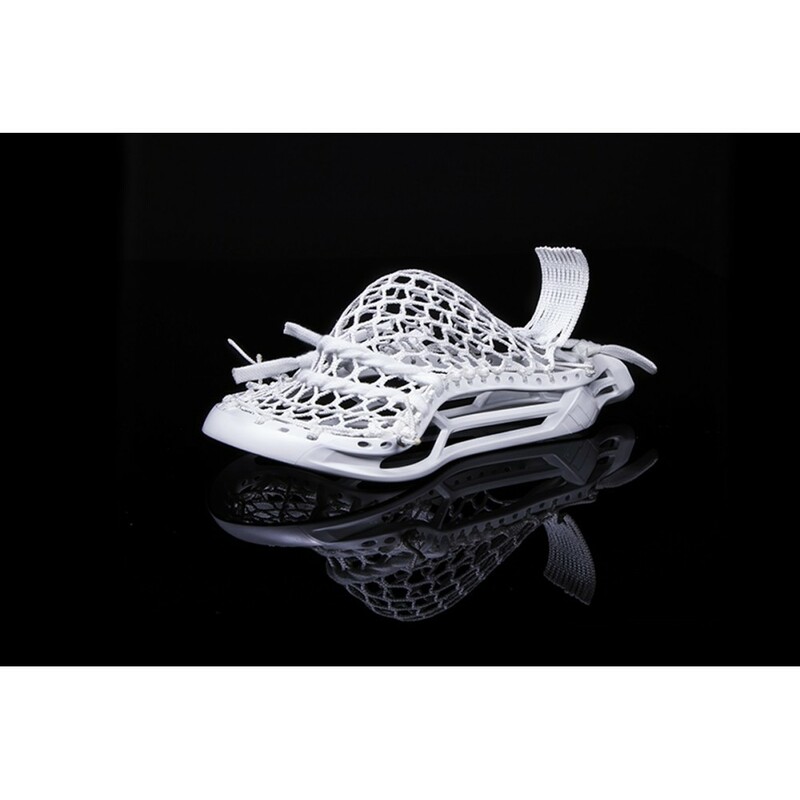 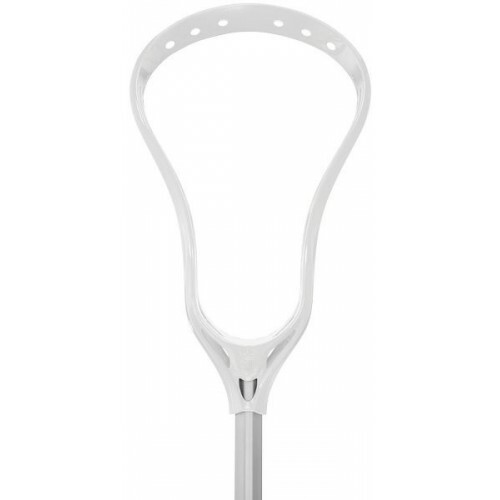 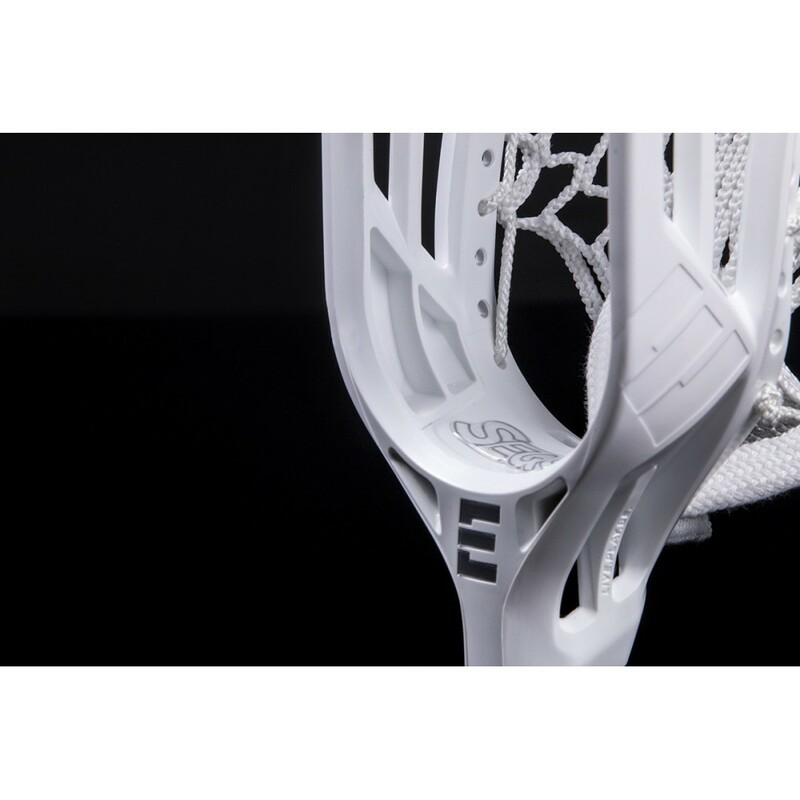 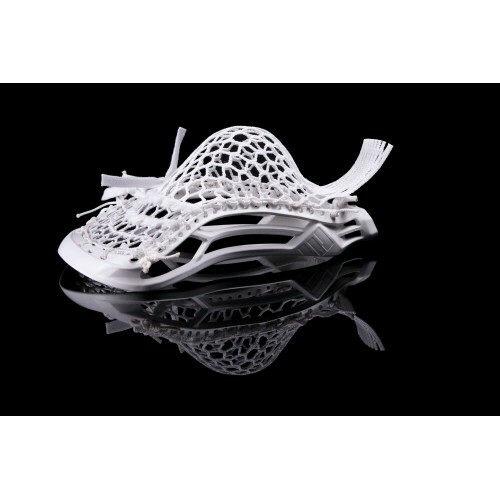 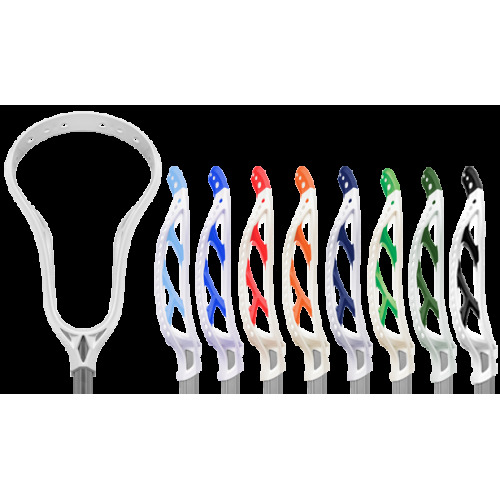 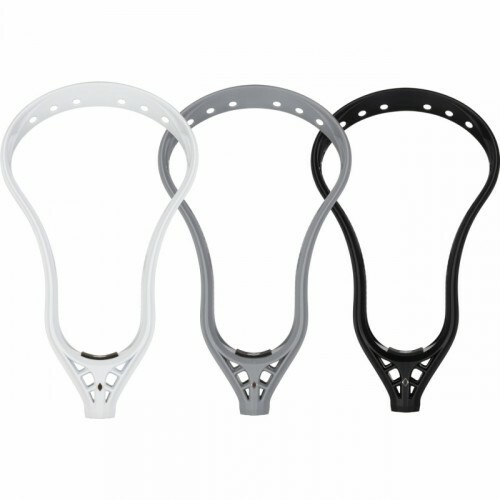 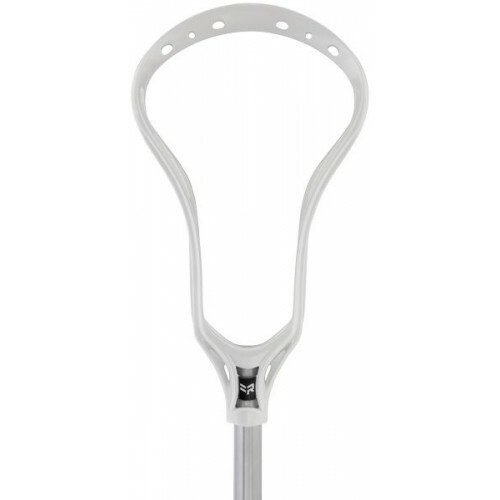 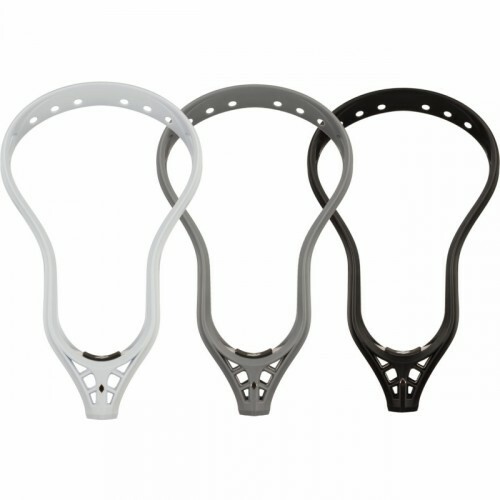 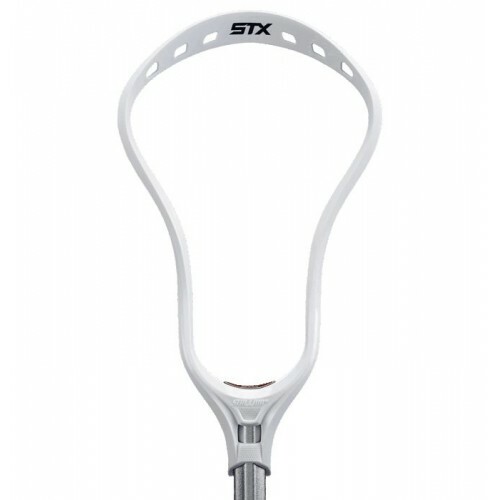 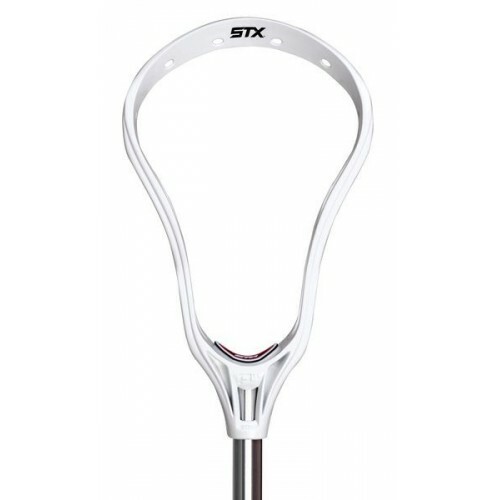 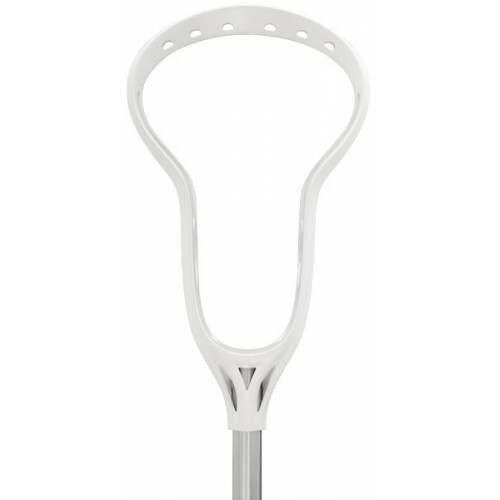 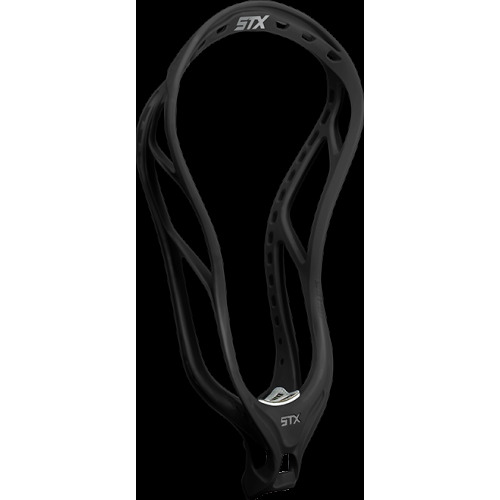 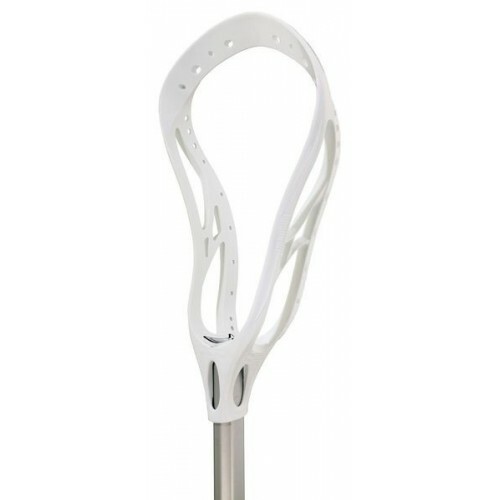 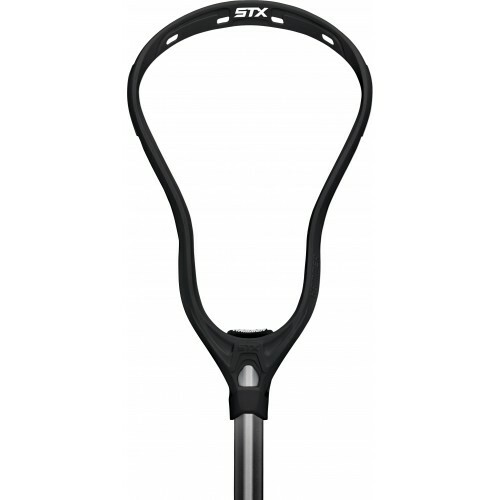 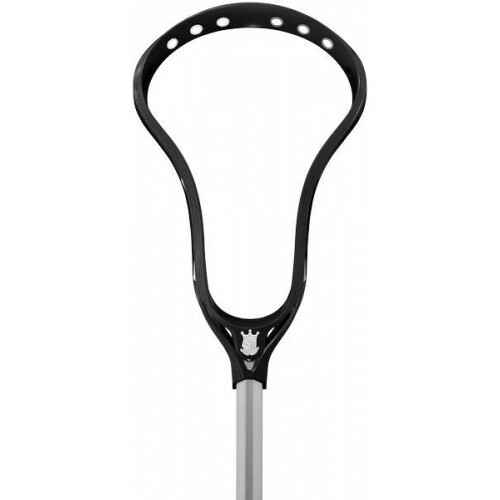 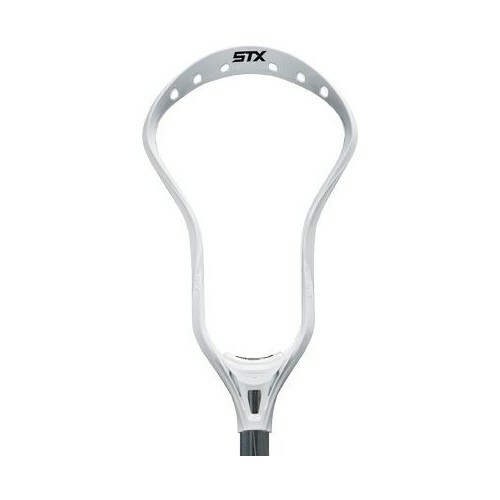 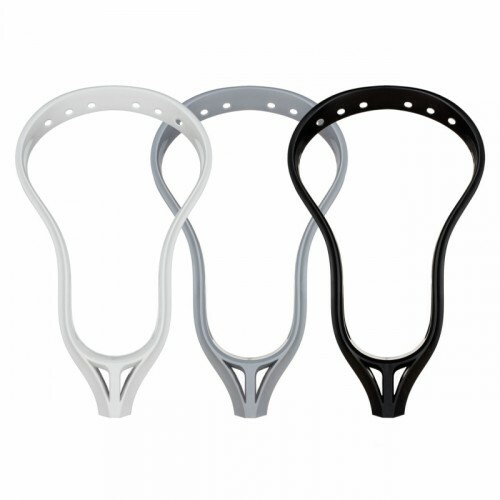 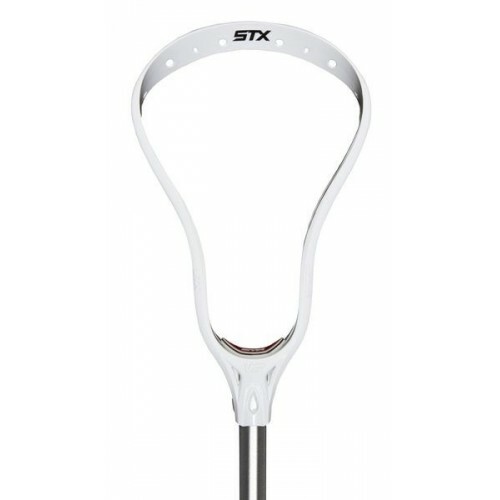 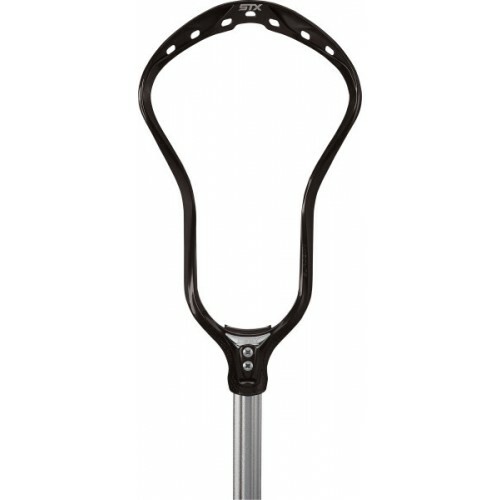 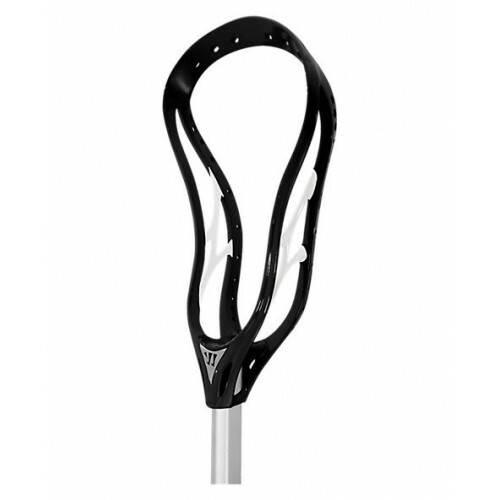 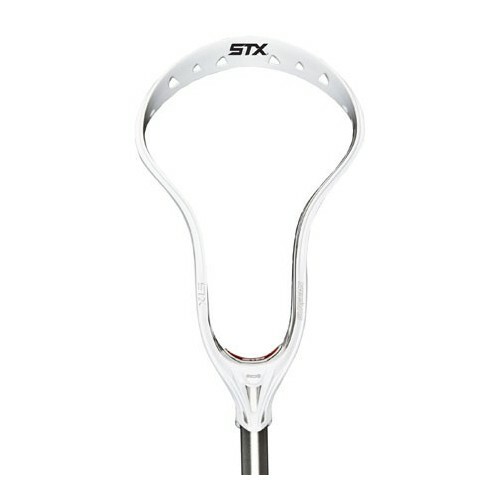 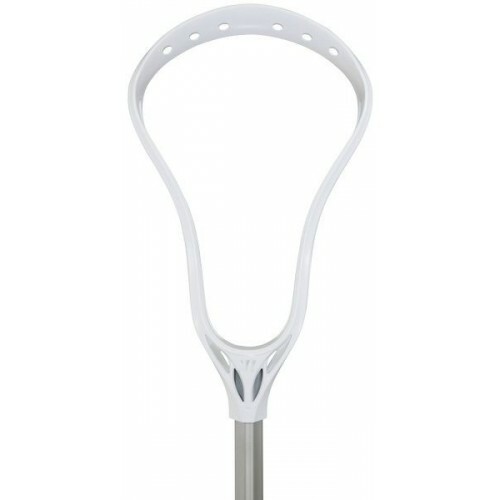 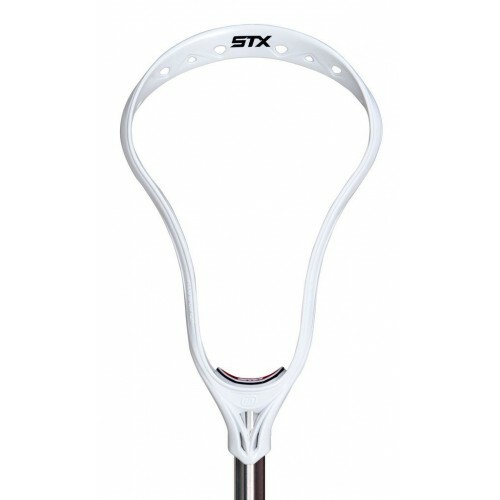 The top and bottom rail geometry of The Sequel delivers a level of sophistication lacrosse players have long desired. 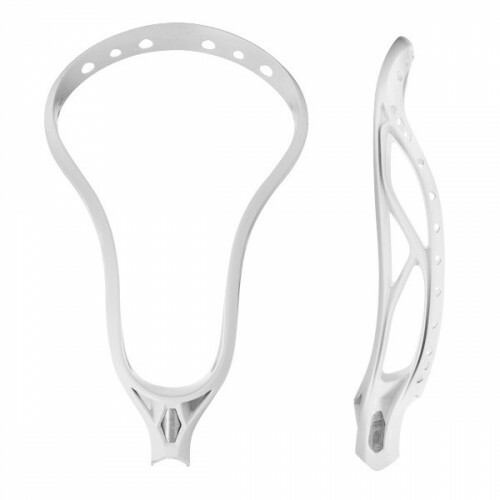 The clean, crisp and bold design elements help form tight and narrow channel defining the face shape and extends the length of the side profile just past the rounded shoulders before disappearing into the scoop. 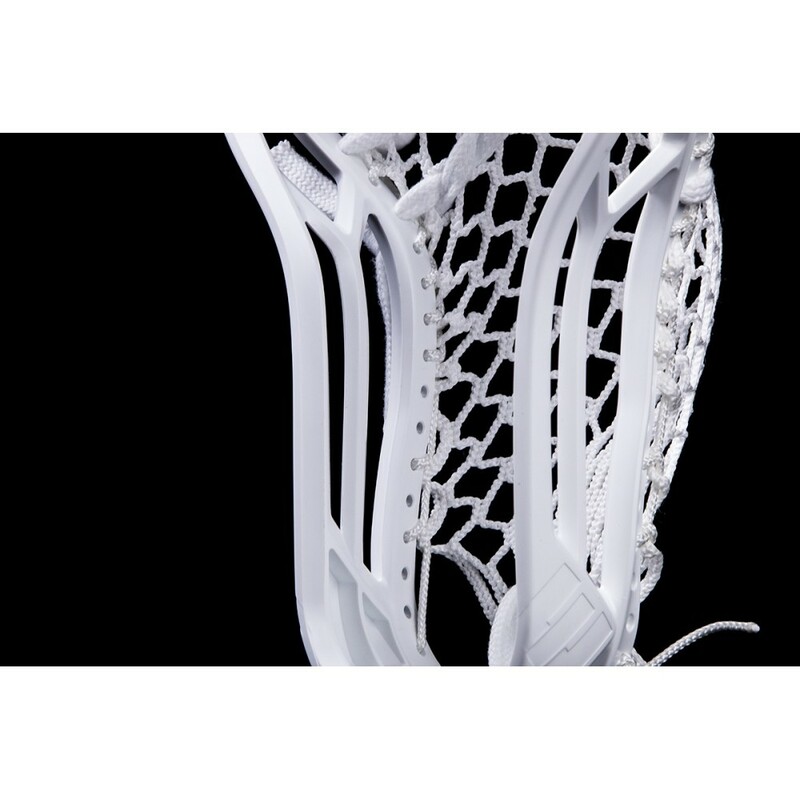 The mid-rail design seemingly extends from the shaft creating optimal lateral, vertical and torsional stiffness for perfect balance of performance and feel. 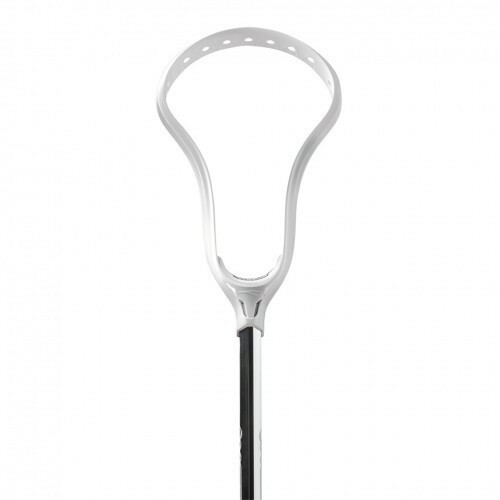 The top rail highlights the Hawk’s Laid-Back Technology with a gently sloping arch that increases away from the central axis keeping the ball deep below the hands for maximized feel.